If you have an interest in medicine becoming a scribe can help jump start your medical career! Are you ready to increase your efficiency and profitability all while spending more time with your patients? 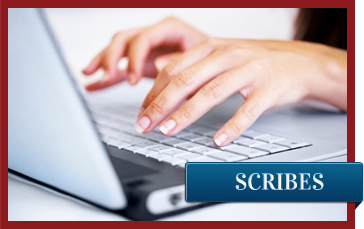 SuperScribe, LLC was created to bring the fast growing scribe concept to the Atlanta area. Emergency departments and physician offices around the US have adopted scribe programs to improve patient satisfaction, quality of care and profitability while eliminating the burden of charting for physicians. 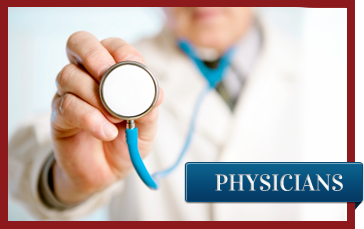 Whether you are a physician or a scribe, SuperScribe looks forward to working with you! Scribes serve as personal clerical assistants to a physician throughout his or her shift. Their primary responsibility is to thoroughly and accurately document patients’ medical records. Scribes accompany their assigned physician into each patient room to record the medical history and physical exam findings. After leaving the room it is the scribes’ responsibility to track and document all laboratory and radiology studies, then notify the physician of the completed results. Additionally, they research pertinent past medical records, record medications given, procedures and interventions, responses to therapy, and physician consultations. While some portions of discharge can be completed by Scribes, it is the physicians’ responsibility to assume charts when the time comes to discharge, admit, or transfer care of the patients. Scribes work with one physician per shift. Shifts are generally 8-12 hours long, but may run longer based on the physician’s schedule.